Karen is passionate about encouraging and guiding individuals to take control of their own health. Through integrating traditional naturopathic healing principles and the latest scientific research Karen offers an individual focused approach. She utilises herbal and nutritional medicine, dietary modifications and lifestyle advice. 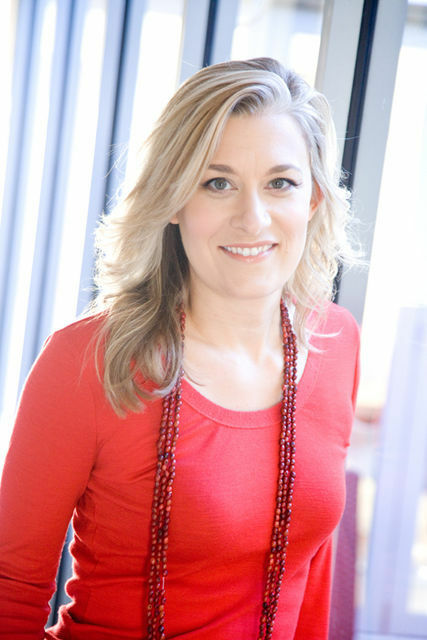 Karen is a degree qualified, insured and affiliated Naturopath, Nutritionist & Herbalist. She has been working in clinical practice for the last twelve years. She is a member of the Australian Traditional Medicine Society (ATMS) and Naturopaths & Herbalists Association of Australia (NHAA). Karen believes in educating people about their health conditions so they can feel truly empowered to make changes to their diet, health and lifestyle. Karen’s first degree was in Sociology, which is where she developed a strong empathetic understanding in how people are influenced by their relationships, family, education, community and working life. Her focus is on the detail of our lives that makes us who we are – this has equipped her to listen to your health objectives and help you to implement positive long lasting changes. She first worked in corporate communications - here she learnt first-hand the stresses and strains of the business world, which has given her experience in how to effectively manage stress. Her desire for life balance – led her to change careers and look for something where she could make a real difference to peoples’ lives. This is why Karen practices as a naturopath. Karen has worked as a Senior Lecturer in Nutrition at Endeavour College of Natural Health in Sydney where she enjoyed teaching students of the Naturopathic and Nutritional medicine health science degrees. She has taught naturopathic philosophy, herbal medicine and weight management as well as supervised final year students in the Endeavour Clinic. She writes articles for local fitness groups as well as presenting seminars and cooking classes to a corporate audience as well as presenting to the general public on topics such as 'Quitting the Sugar Habit' and ‘Winter Wellness'. As well as clinical practice, Karen also enjoys working for the Blackmores Institute creating complementary medicine education for health care professionals just like her.